For The International Lyric Academy 2019, 25 years celebrating, we are giving the opportunity to take advantage of a Special offer. We offer last-minute Academy deals, so you can create the ideal trip to sing in Italy without planning months in advance. 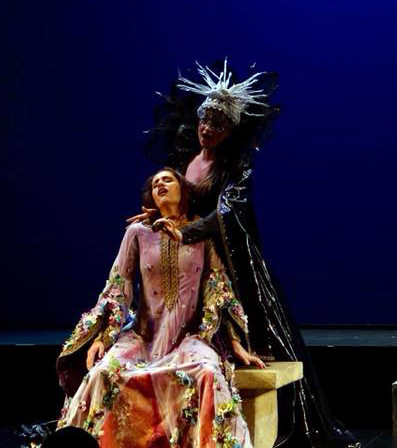 Be part of the Concert Opera Program in Italy, Vicenza July, a “10 days intensive Program” with Voice Lessons, Coachings, Master Classes, Solo Concerts and auditions for managers! During several intensive weeks, ILA’s emerging Artists receive professional coaching and voice lessons, and participate in a full range of masterclasses, individualized instruction, concerts, recitals and rehearsals culminating in two performances of DON GIOVANNI by W. A. Mozart. Productions involve full opera in costume with the Orchestra. Additionally, Artists participate in the Italian Opera Program, a special session dedicated to opera scenes from Donizetti, Verdi and Mozart along with the opportunity to study the roles with Italian coaches and maestros. LOCATION: Vicenza and Venice; historical venues, courtyards and Theaters. SINGERS, PIANISTS, ORCHESTRA: Arrive in Italy at Venice Marco Polo Airport (VCE) July 3 and depart from Venice July 29. 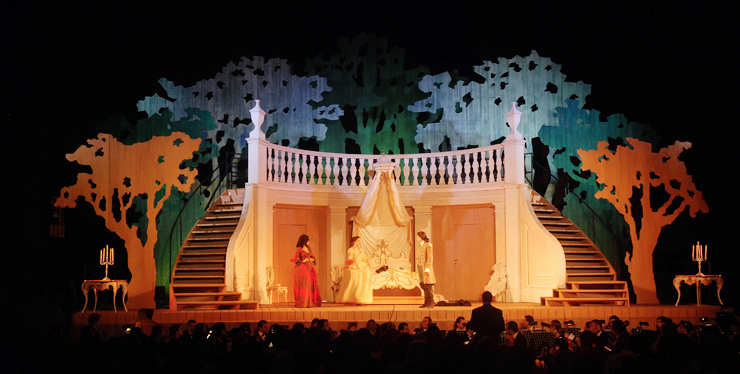 OPERA SCENES: Arrive in Italy at Venice Marco Polo Airport (VCE) July 3 and depart from Venice July 29. ENSEMBLE: Arrive in Italy at Venice Marco Polo Airport (VCE) July 3 and depart from Venice July 29. AUDITION FEE: An initial $40.00 non-refundable audition fee is due at the time of the audition or included with mailed in audition tapes. Checks should be made payable to: IAOF.